As the name suggests the anti ransomware software is used to detect and prevent malicious software from entering the computer system and encrypting the disks or files and demanding a ransom amount for decrypting the same. We evaluate the 6+ best anti ransomware software available for download for you to make the best decision in relation to the use of the anti ransomware software. The software is available as a free download. It helps to remove malware also. It is one of the first anti ransomware software available. It has an intelligent engine which can detect such attacks and immediately issue a warning and not allow to infect the computer. It does a behavior-based analysis of threats and stops ransomware software to run on the computer. 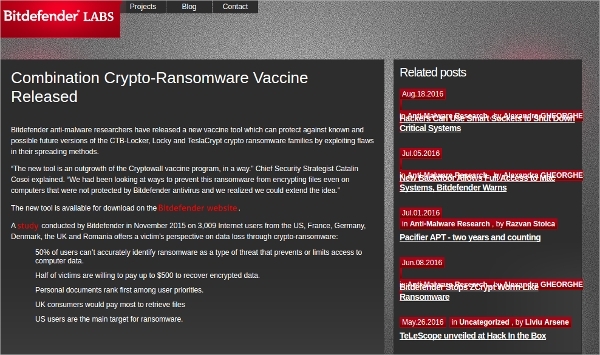 Bitdefender has released a new vaccine tool which is a Crypto-Ransomware vaccine. It protects families of ransomware threats like CTB-Locker, Locky, and TeslaCrypt. It also prevents future versions of the modified ransomware. This tool is available for download on their website and it is free. It protects your computer from losing your files and money if the files are important. 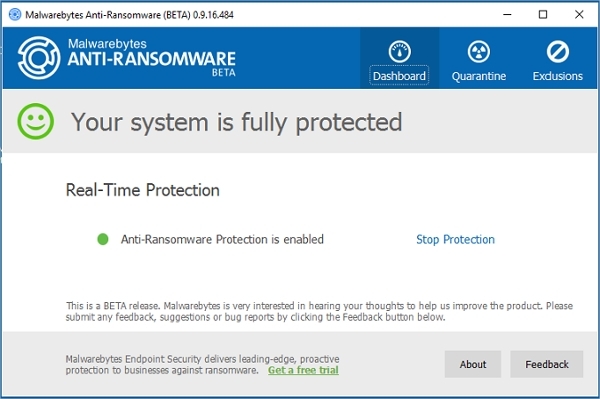 This is a completely free anti ransomware beta tool from Malwarebytes. You can download the software and run on your PC to stop ransomware software from attacking your computer. 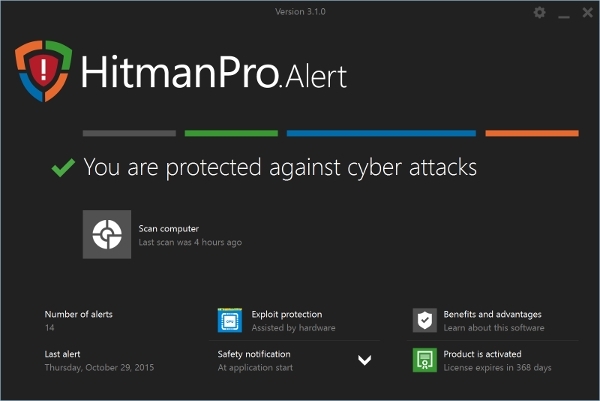 It acts as a prevention for any malware and anti ransomware software. It has a signature-less and activity monitoring software which detects and prevents such attacks. 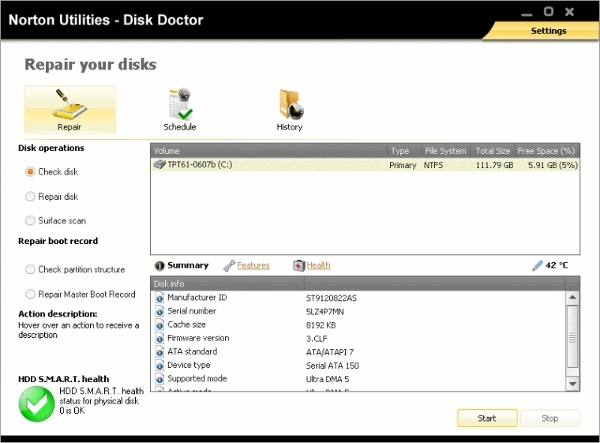 Norton is a leading security software vendor for personal computers and has a yearly subscription based model for using its anti ransomware software. It has tools for prevention of the ransomware software and also help in removal of such attacks. If the machine is not booting because of an attack it can recover the machine. We have reviewed tools which generally work on the Windows platform. Users use other platforms like Linux, Mac etc., which can have ransomware attacks. We will evaluate software which runs on other platforms so that you can make a choice based on the system you use. All products are value for money. This software works on the Mac platform and a well know antivirus solution. It protects against viruses, malware, trojans, spyware and ransomware to get into the Mac systems and keeps it secure. It has a good and easy user interface to use and work across multiple Macs with a single license. A very nice product to be used. 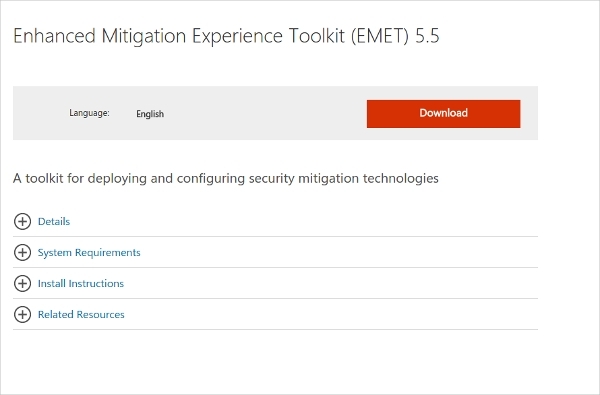 This is a toolkit from Microsoft which can be downloaded for free. It is a mitigation tool i.e; it mitigates any threat which comes to our Windows-based workstations. It anticipates the most common action techniques of the ransomware software used to infect the computers and blocks the action causing no damage. 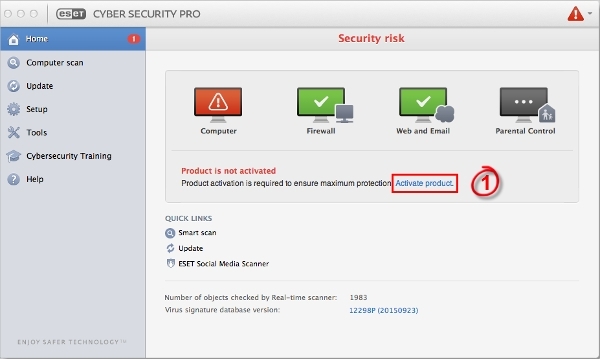 What Is Anti Ransomware Software? So in the case of an attack, your files could be recovered. The anti ransomware software has an intelligent engine which can understand the various types of attack and stop it on seeing such actions.We have reviewed the 6+ Anti Ransomware Software from leading vendors on different platforms. You can choose any one based on your platform to protect your computers from a ransomware attack. Please download the software and test it before you decide on one.